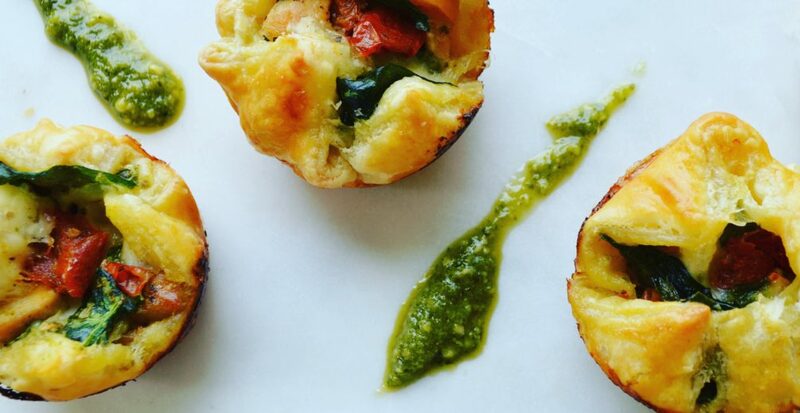 Spring is in the air and Roasted Asparagus is on the menu, right? Topped with a mouth watering array of chopped hard boiled egg, crispy pancetta, and lemon aioli and you really have a star dish for any spring gathering. Easter Sunday…you got this. But this roasted asparagus dish is so quick and easy I think you’ll make it again and again for anything from a family dinner to a bridal brunch or baby shower to just plain old…Thursday. I did eat this whole test batch for lunch. Yes. Shameful I agree but I did. Some quick notes on the do’s and don’ts. 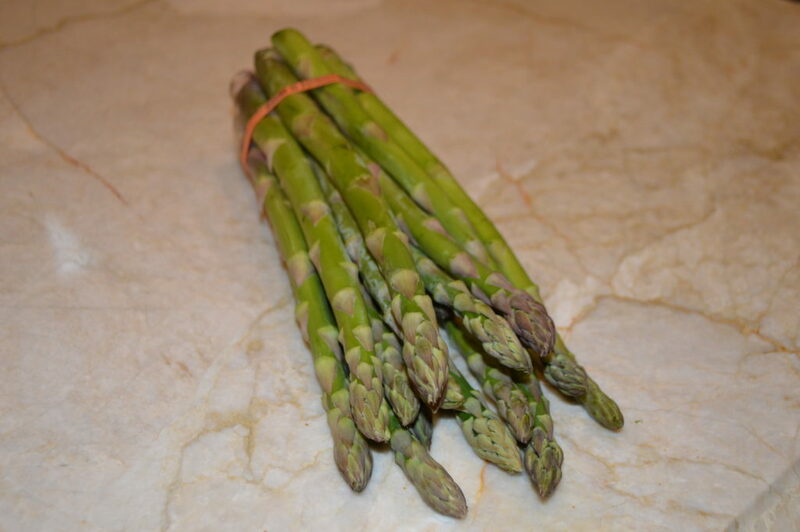 DO let the asparagus be the star of the dish. 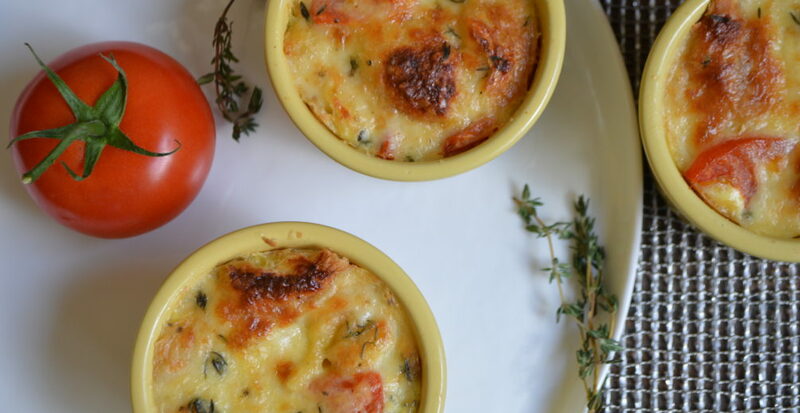 The rest of the ingredients are to add layers of flavor and texture but can easily overpower the asparagus if not careful. DO NOT add too much pancetta or aioli. 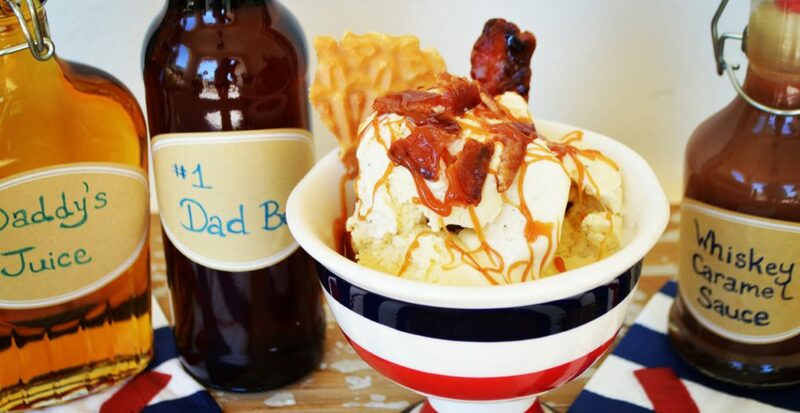 Dress cautiously and reserve extra ingredients. They will not got to waste! 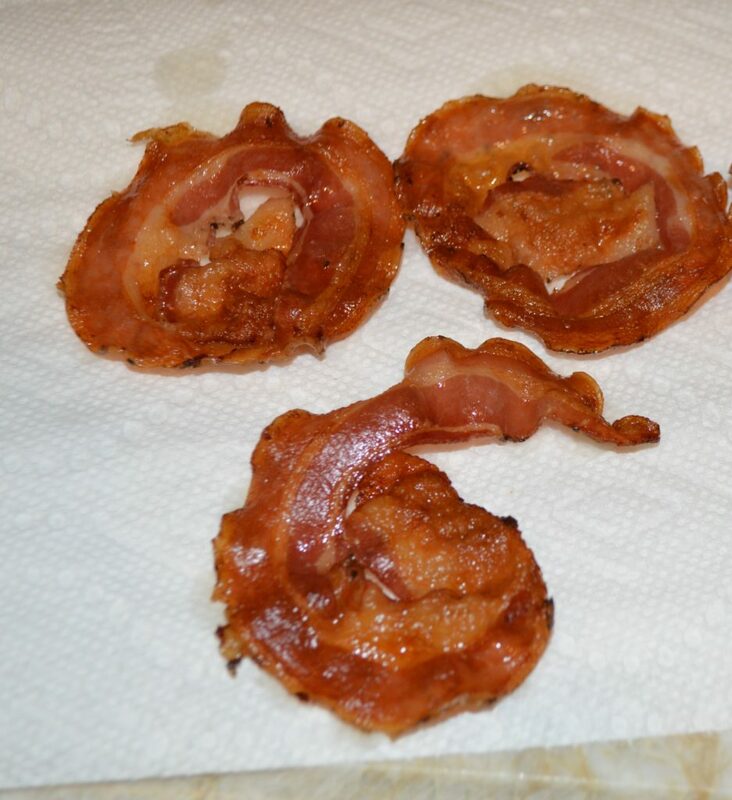 Also you can easily substitute a little chopped bacon for the pancetta. 1. 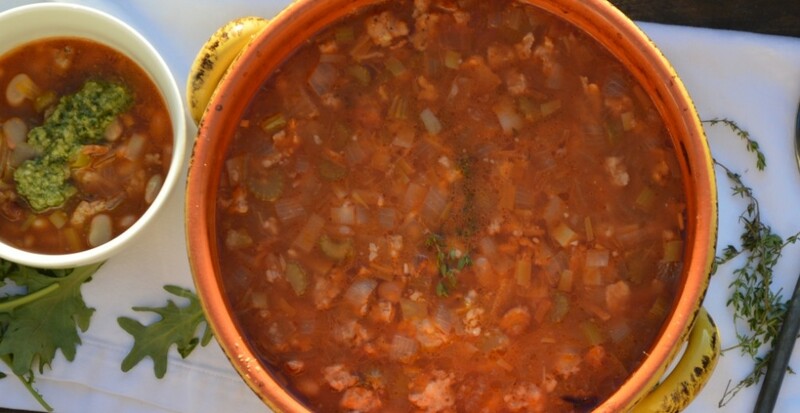 The star of the dish …. 2. 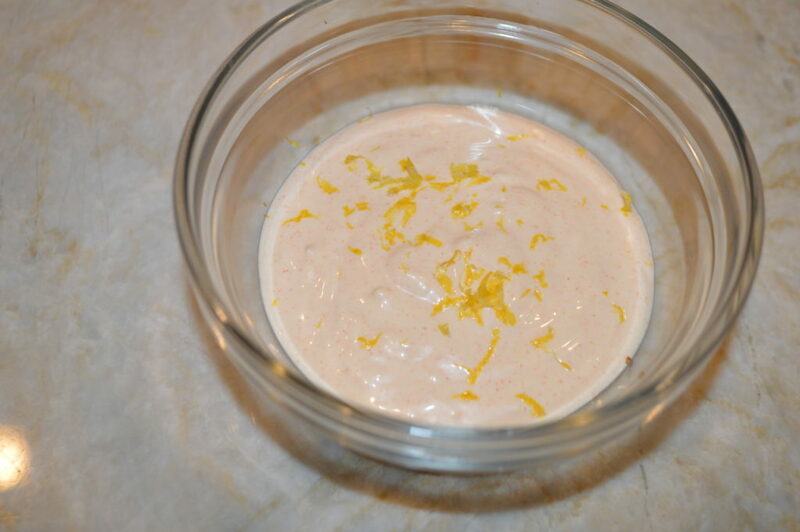 Make the aioli ahead of time and refrigerate to make pulling this dish together even easier. 10. 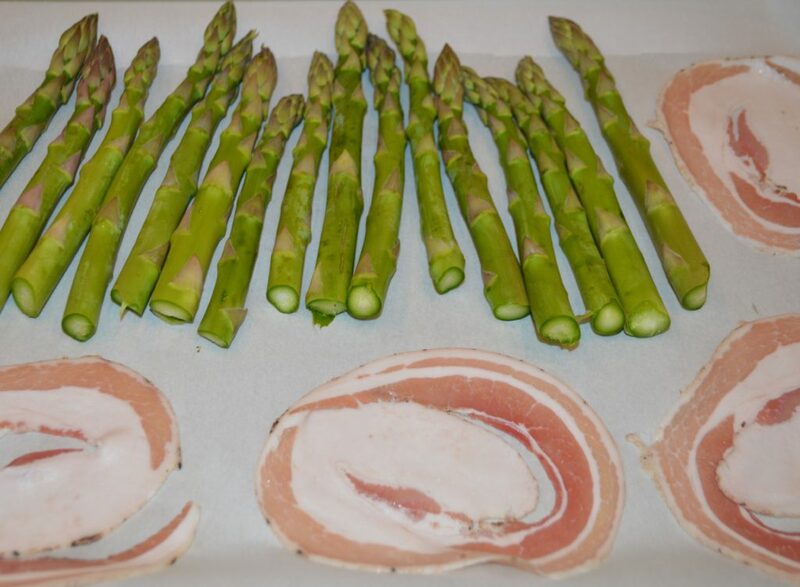 Remove pancetta when perfectly crisp and drain on paper towels. 11. 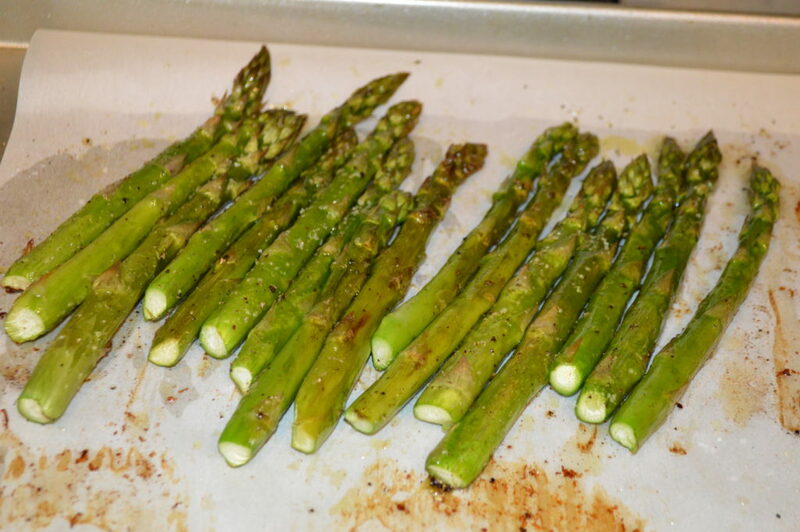 Roasted Asparagus removed from the oven after about 18 minutes for the thicker stalks, less if using thinner asparagus. 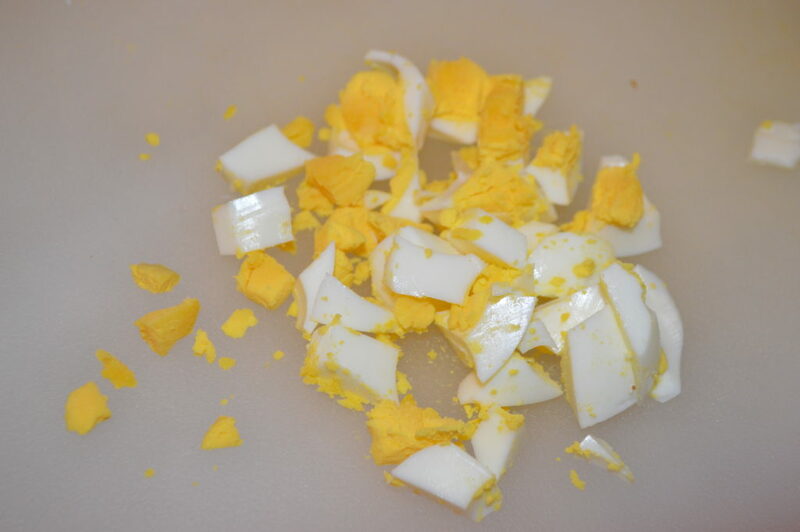 12.Chop up 1 hard boiled egg to sprinkle over the top of the asparagus. 13. Assemble the dish so it looks like the picture. Bottom layer is asparagus. Then chopped egg, then 2 slices of crumbled pancetta and then use a small spoon to drizzle the aioli on top and around the plate. 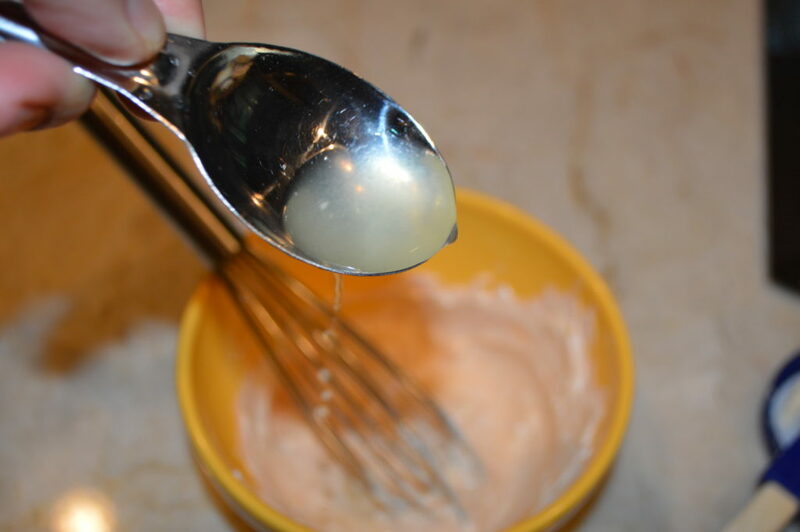 If the aioli is too thick you can add a little bit of lemon juice or water to thin it (tiny bit). 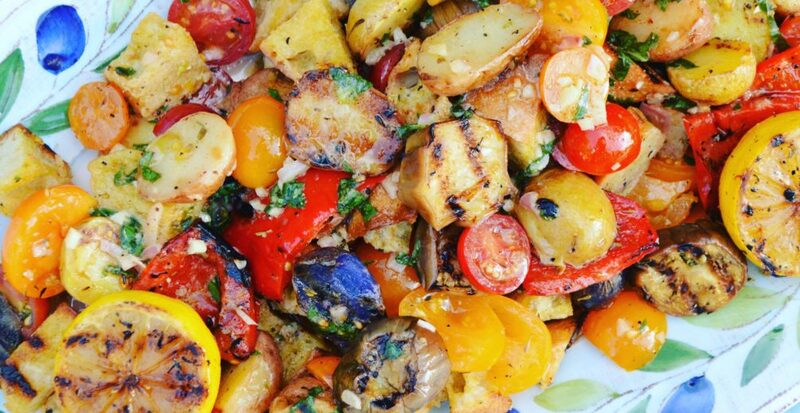 Go easy on the aioli and serve more on the side. 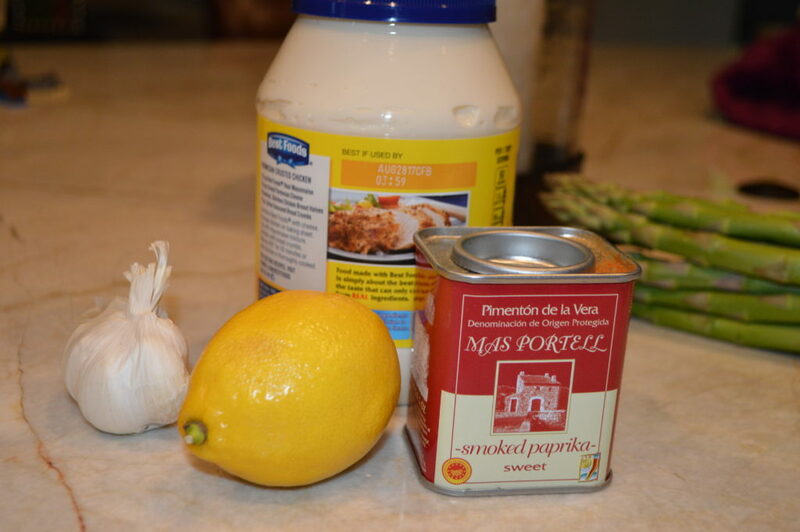 Make the aioli by whisking together all of the ingredients in a medium bowl. Taste and adjust as desired. 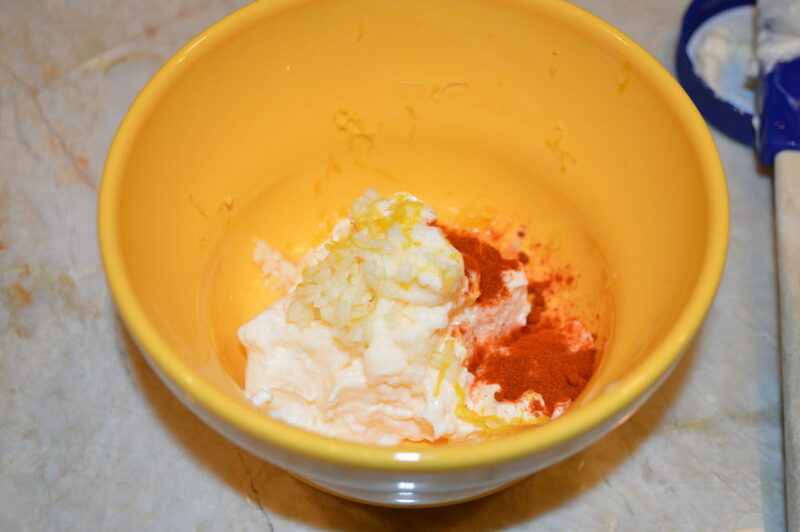 Option to add a small dash of cayenne for heat. Refrigerate, covered, until ready to use. Will store for several days. Preheat oven to 400 degrees. 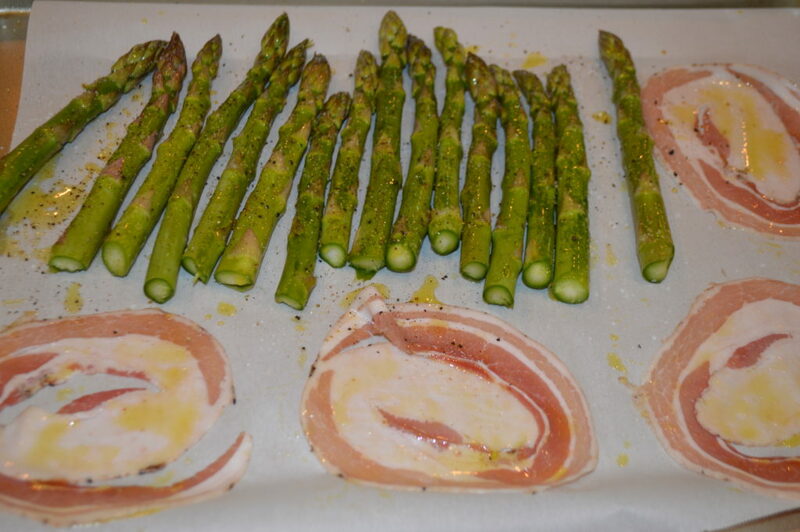 Snap the ends from the asparagus and place the tops on a rimmed sheet pan lined with parchment. On the same baking sheet at the pancetta slices. 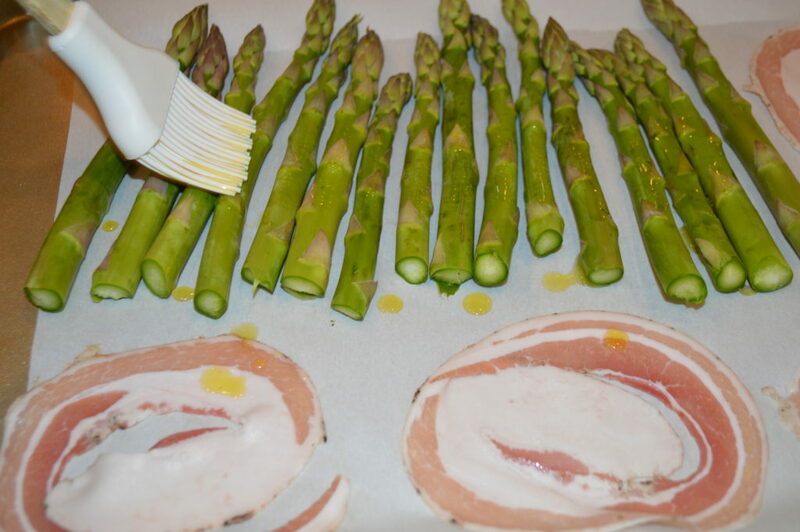 Brush the asparagus with most of the olive oil and give the pancetta a light brushing as well. Season the asparagus with salt and pepper. Bake until the pancetta is crisp (flip once if desired). Pancetta should take about 12-14 minutes. Keep the asparagus in until tender but not mushy. 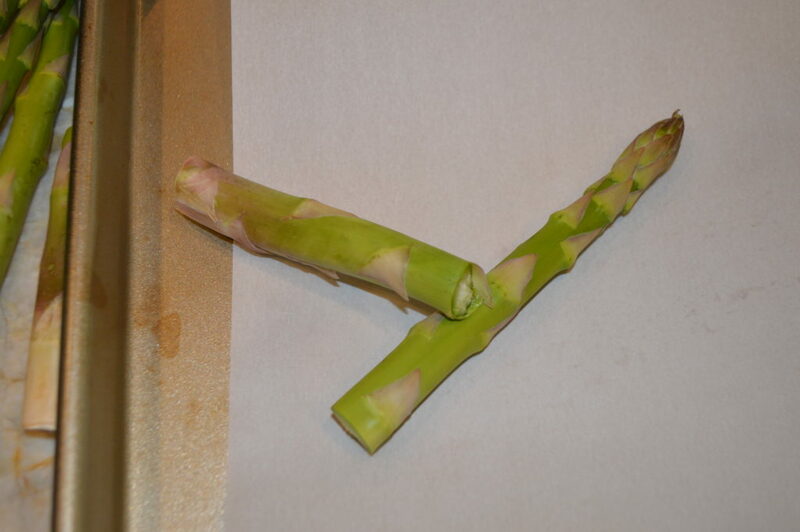 About 18 minutes for the thicker asparagus spears but much less if you have the pencil thin version. 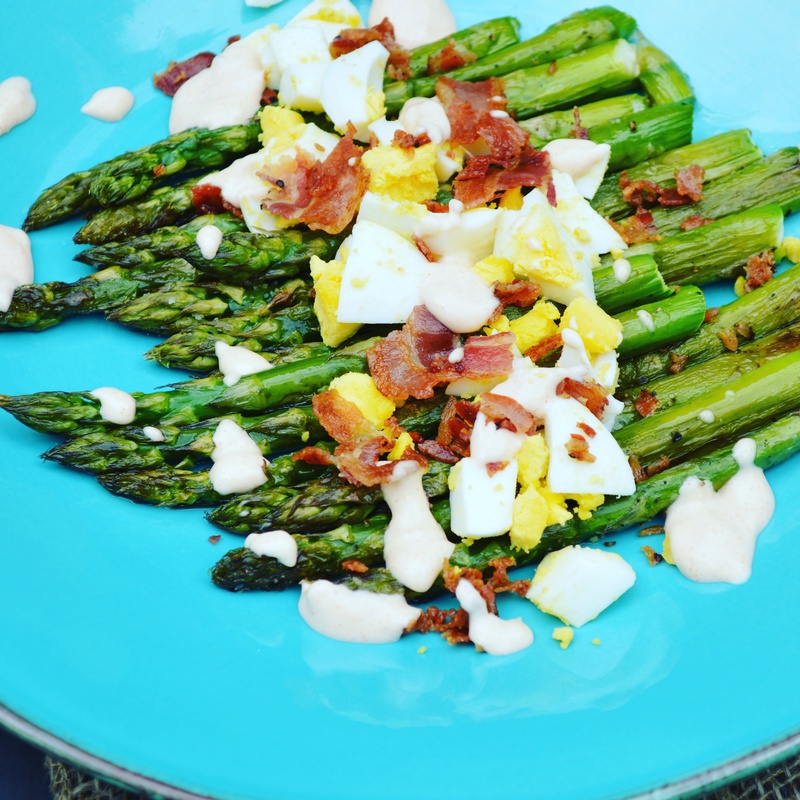 Plate the asparagus, top with chopped egg, crumbled pancetta and then drizzle the aioli around the plate and a little over the top. Don’t use too much, serve the rest on the side or reserve for another use (veggie dip or spread for sandwiches).